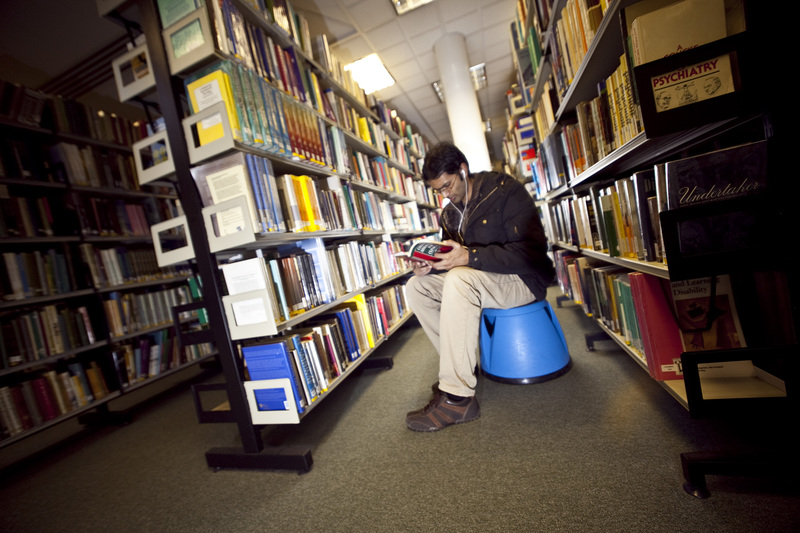 Never mind your subject interest, did you know that the library has a number of books about the PhD process itself? Check out some of these texts. Gill, J. and Medd, W. (2013) Your PhD coach: learn to thrive during your PhD and beyond. Maidenhead: Open University Press. Harrison, L. (2012) Paperheads: living doctoral study, developing doctoral identity. Oxford: Peter Lang. Matthiesen, J. and Binder, M. (2009) How to survive your doctorate: what others don’t tell you. Maidenhead: McGraw-Hill Open University Press. Wisker, G. (2008) The postgraduate research handbook: succeed with your MA, MPhil, EdD and PhD. 2nd ed. Basingstoke : Palgrave Macmillan. Dunleavy, P. (2003) Authoring a PhD: how to plan, draft, write, and finish a doctoral thesis or dissertation. Basingstoke: Palgrave Macmillan. Wisker, G. (2012) The good supervisor: supervising postgraduate and undergraduate research for doctoral theses and dissertations. 2nd ed. Basingstoke: Palgrave Macmillan. Peelo, M.T. (2011) Understanding supervision and the PhD. London : Continuum. Eley, A.R. and Murray, R. (2009) How to be an effective supervisor: best practice in research student supervision. Maidenhead : Open University Press. Eley, A. and Jennings, R. (2005) Effective postgraduate supervision: improving the student-supervisor relationship. Maidenhead : Open University Press. Thomson, P. and Walker, M. (2010) The Routledge doctoral supervisor’s companion: supporting effective research in education and the social sciences. Abingdon: Routledge. Thomson, P. and Walker, M. (2010) The Routledge doctoral student’s companion: getting to grips with research in education and the social sciences. Abingdon: Routledge. Ketefian, S. and McKenna, H.P. (2005) Doctoral education in nursing: international perspectives. London : Routledge. This list is also available as an Aspire reading list. Posted on December 12, 2013, in Library and tagged ebooks, library, research students, resources, Supervisors. Bookmark the permalink. Leave a comment.